Whether your transportation operation delivers passengers or products, your cargo needs to arrive on time and unharmed. Protecting your business and your customers with the right insurance options is not just a mere formality, but an absolute necessity. 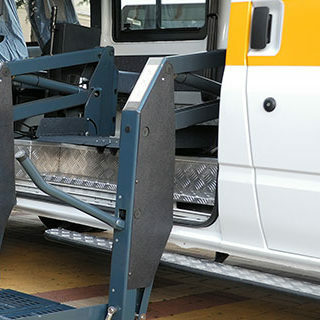 Accidents in transit happen frequently, no matter how safe your business operates. The reality is injuries to employees, passengers and products are often out of your hands. Workers Comp, Cargo, Trailer Interchange, Motor Carrier Permits, DOT requirements, and a limited Commercial Auto market create real challenges for most insurance agencies. At Inszone, we understand your unique coverage needs and can provide access to custom insurance options that help achieve your coverage goals without breaking the bank. Trust the experts at Inszone to deliver the same reliable service and quality you’ve built your business on. 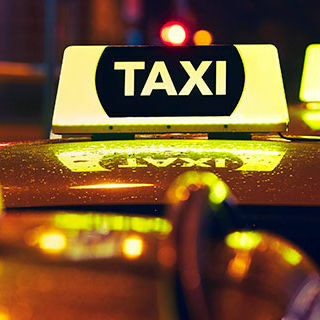 Whether you operate a fleet, operate luxury car services or are an owner/operator for a rideshare company, we know your car is your income. No matter how careful you operate, injuries to passengers, collisions, damage to property or injuries to your drivers happen frequently and are out of your control. You’ve got your dollars at stake, your equipment and also your passenger’s health. At Inszone, we work with you to package unique coverage options so you can rest easy knowing you won’t be alone when the worst happens. Connect with one of our experts today to review the right insurance options to cover, not just your vehicle but the investment you’ve worked hard to build into a success. 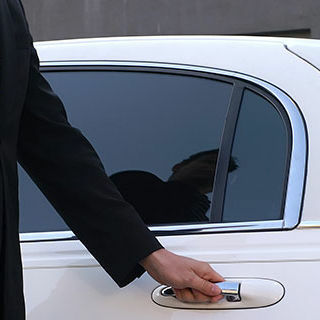 As a limo service, you provide a luxury experience to a demanding and exclusive client base. You know how important the finer details are to your passengers and work hard to deliver the best. Your company deserves an insurance agency that will deliver the same value without spending a fortune. Protect your vehicles, your drivers and your passengers with unique coverage options from Inszone. Connect with an expert today and let us help customize a quality insurance policy at an affordable rate. Nearly all states maintain steep requirements, including permits and licensing to keep your delivery operation complaint. The companies who hire you to deliver their products have lengthy contracts to ensure their products are protected while in transit. The cost of doing business is time-consuming and expensive even without an accident. Any mistake on your insurance coverage could mean losing a significant account, which means you need to choose an insurance partner carefully. You need specialized coverage options delivered at an affordable price, but you need the right level of service to back it up. Not only that but when an accident happens, you need the right coverage to keep your business on the road. Connect with Inszone today to review custom insurance options and keep your operation running even if the worst happens. Those who are in the medical transportation business understand the high expectations of patients and family members when it comes to safe travel. Don’t let concerns over insurance coverage add more pressure to your operation. The right coverage options will not only protect your vehicles but your patients and drivers as well. Let Inszone connect you with the right insurance options to meet the unique needs of your demanding business. Over the years, affordable insurance options for truckers have become few and far between. Most accidents with passenger vehicles involve exaggerated claims of damages and injuries…leaving you to pay the premiums because of it. Whether you have a history of claims or have a flawless track record, Inszone has the market reach to provide the highest quality insurance options at the most affordable pricing. 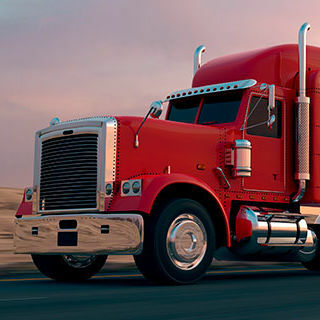 Let us help provide custom insurance options for your commercial auto, trailer interchange, cargo, work comp and more. Connect with an expert at Inszone today. 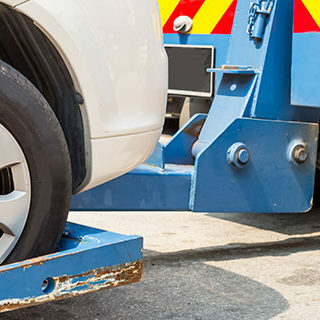 Towing businesses face many unique risks in their day-to-day operations. Not only can you suffer damages to your truck, but your driver and third parties can also be injured in the event of an accident. Not only that, you’re also responsible to protect the vehicles of those you tow! Whether you operate a flatbed, hook and chain or wheel lift tow truck Inszone will help you find the right protection for your business. Insurance coverage for tow operations carrying repossessions, heavy trucks or buses can be nearly impossible for the average agency to provide. At Inszone we have a wide variety of custom programs to meet your needs. Connect with us today to review your options and have peace of mind when an accident happens. Want to know more about our insurance products for transportation businesses?